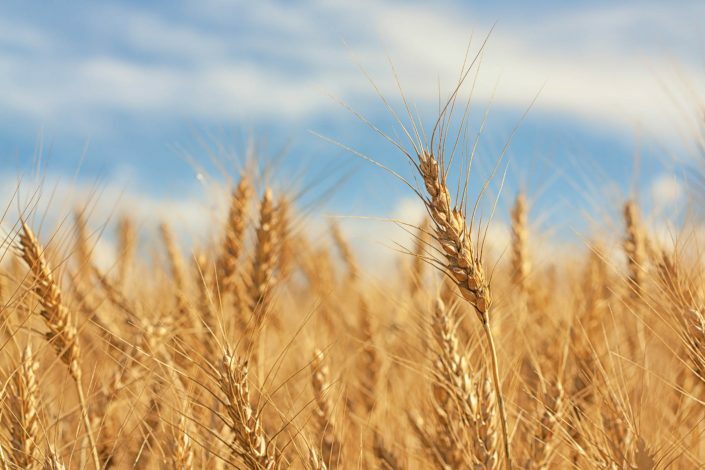 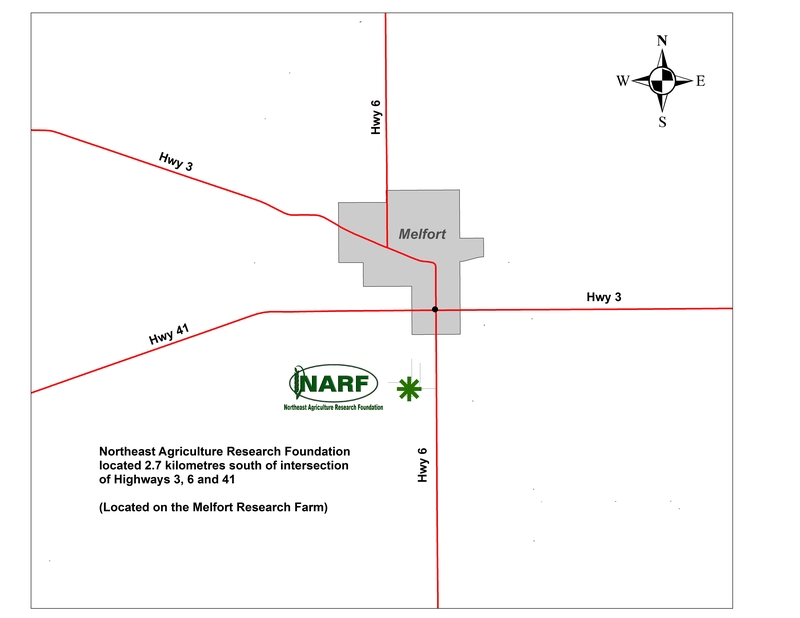 The Northeast Agriculture Research Foundation (NARF) was established in 1997 to co-ordinate and support crop production research activities in Northeastern Saskatchewan. 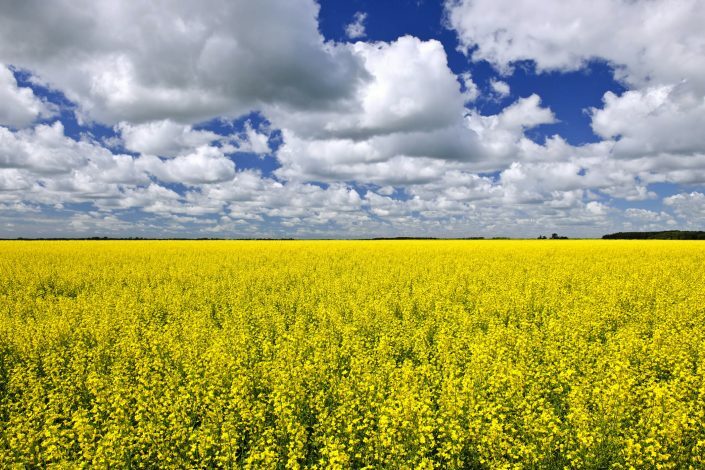 It is a not-for-profit organization that consists of a farmer board with several advisors from the provincial and federal governments as well as from agribusiness. 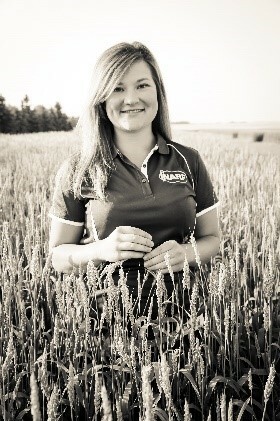 NARF is affiliated with the AAFC Research Farm at Melfort, Saskatchewan and is one of eight Agri-ARM sites in Saskatchewan. 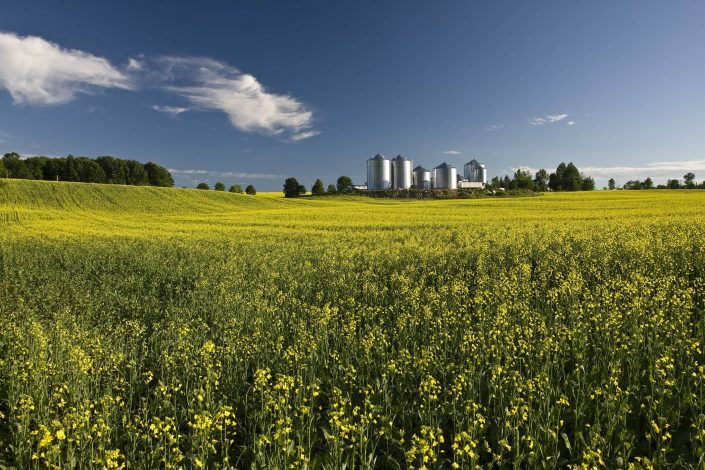 Facilitating technology transfer by publishing results of research and demonstration activities, hosting field days and tours and sponsoring meetings and other technology transfer events.